Jo Campbell has worked within the beauty industry for over 25 years, gaining a wealth of knowledge in beauty and holistic treatments. She works alongside the chiropractors in a close teamwork, to draw on their knowledge an expertise, to ensure her clients get the best treatment they could wish for. Having joined Retford Chiropractic Wellness Centre in 2004, Jo is passionate about ensuring her clients receive optimum results from their care, and offers a wide range of treatments, from relaxing massages, to deep therapeutic massages, and relaxing or cleansing skin and body treatments, such as facials, and bodywraps. Other treatments Jo offers include waxing, manicures, pedicures, and tinting. 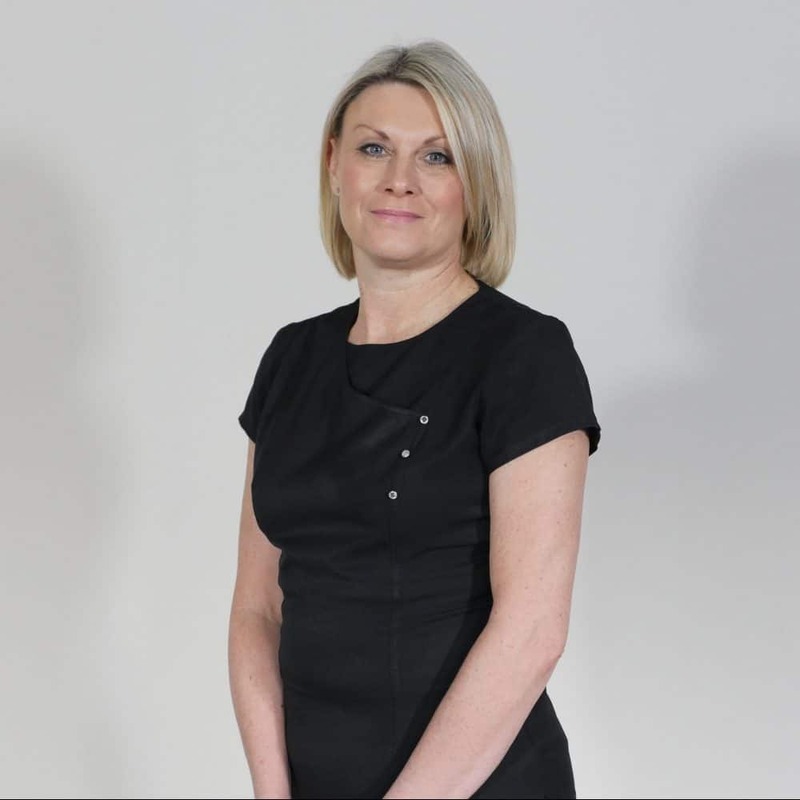 Jo has extensive experience and expertise working with the internationally acclaimed skincare brand, Dermalogica, and treats a whole range of skin problems across all age ranges, from acne in teenagers, to oily, dry, sensitive, or aging skin. She also provides the service of face mapping to advise you on the best products to use for your skin, age, and gender. Jo’s extensive training and experience with the brand makes her one of the most knowledgable Dermalogica therapists in the area.